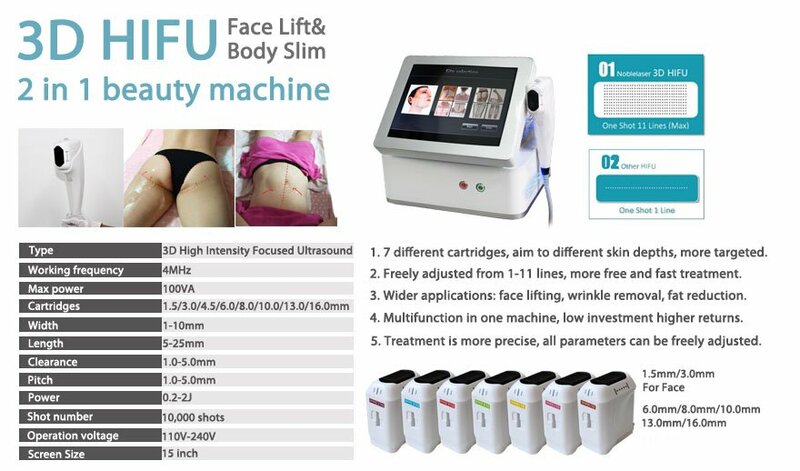 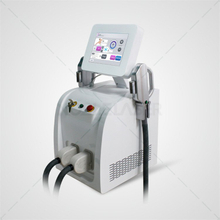 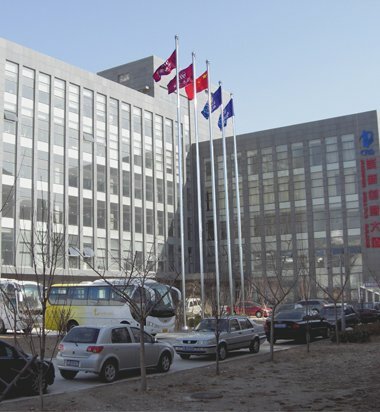 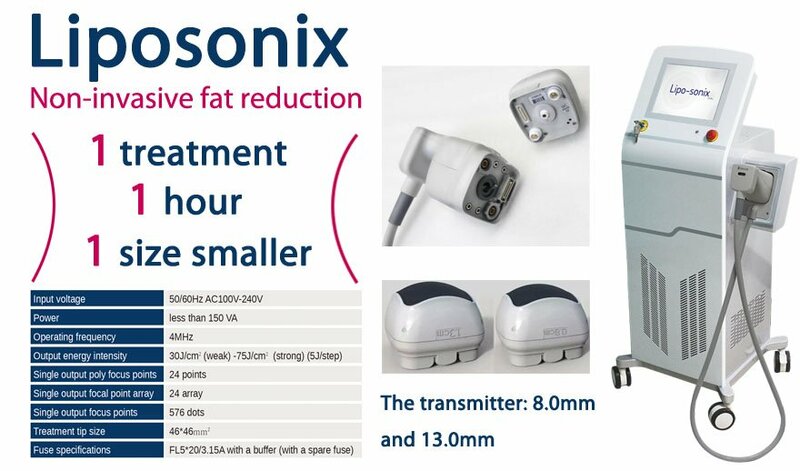 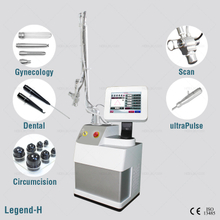 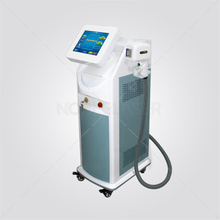 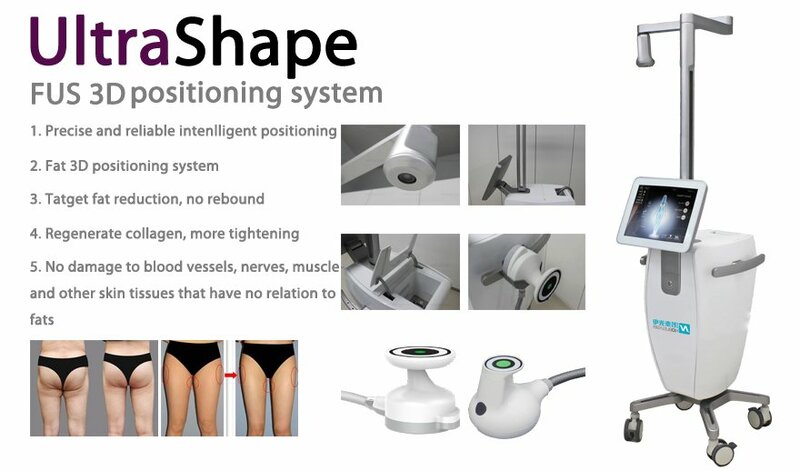 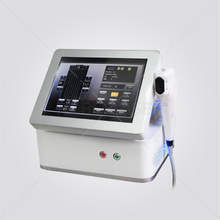 We are professional manufacturer of medical and aesthetic devices, developing, producing, marketing and supporting high-tech places around the world. 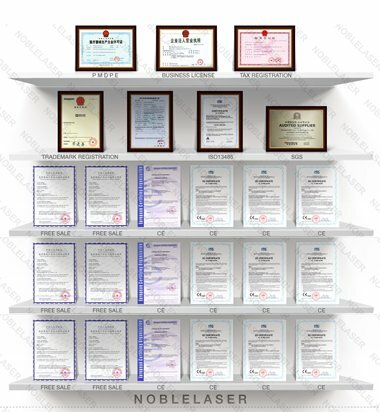 We have professional Sales Team, After Sales Service Team, R&D Team, Production Team, which always supply as the professional service. 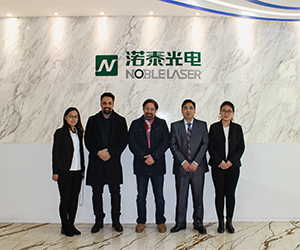 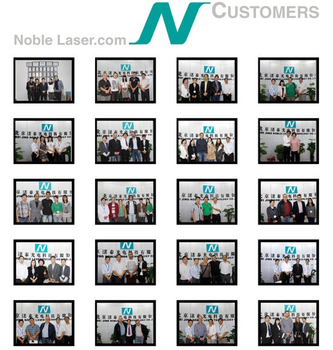 Noble laser got products quality series control certification ISO13485. 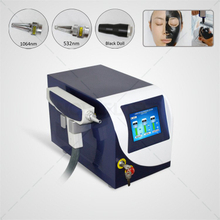 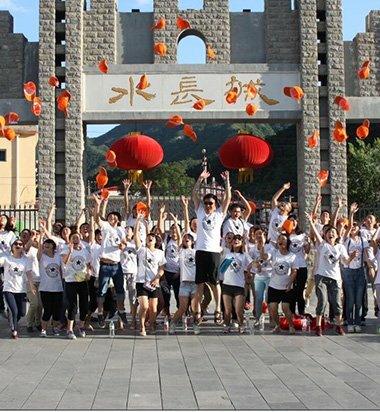 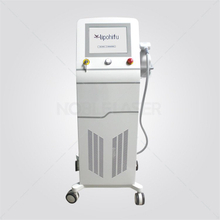 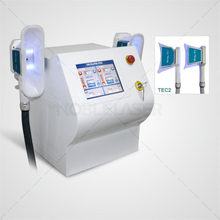 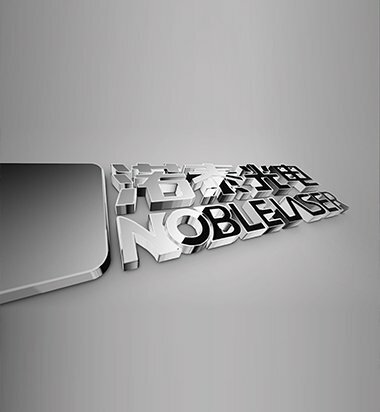 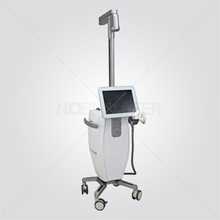 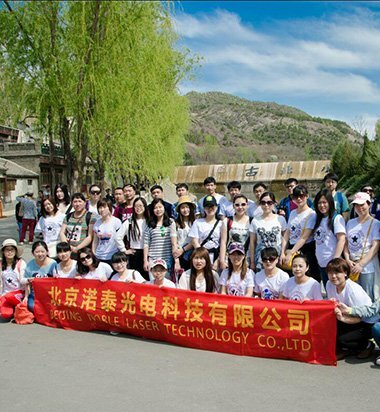 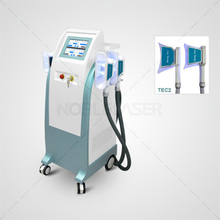 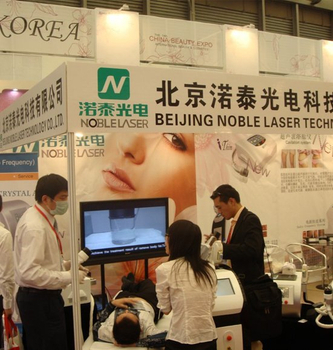 Copyright  Beijing Noble Laser Technology Co., Ltd All rights reserved.